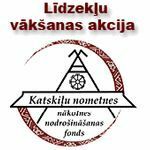 The Baltic Studies Summer Institute (BALSSI) offers intensive Estonian, Latvian and Lit­huanian language courses. BALSSI also offers a cultural enhancement program which introduces students to the rich world of Baltic history and culture. 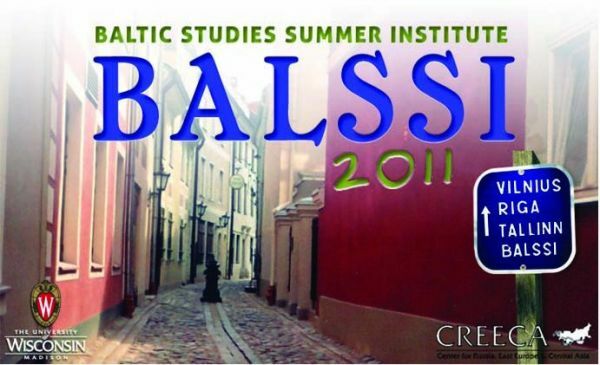 The Center for Russia, East Europe and Central Asia (CREECA) at the University of Wisconsin-Madison will once again host the Baltic Studies Summer Institute (BALSSI) in the summer of 2011 (June 13-August 5). First- and second-year Estonian, Latvian, and Lit­huanian language courses will be offered, as well as lectures (in English) on Baltic history and culture and a rich program of cultural events related to the Baltic lands. BALSSI is sponsored by a consortium of eleven U.S. universities and receives additional support from the Association for the Advancement of Baltic Studies, the American Council of Learned Societies, and the Lithuanian Foundation. BALSSI at the University of Wisconsin-Madison would like to acknowledge the generous assistance we have received from Madison-Vilnius Sister Cities and Žaibas Lithuanian Dancers. 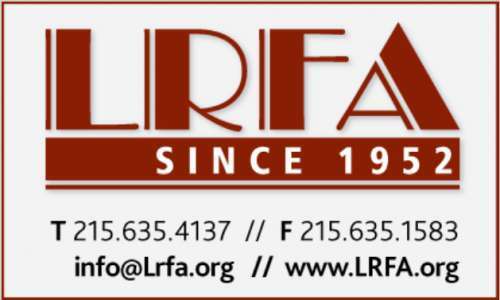 (Read about BALSSI events hosted by these two local community organizations in the 2009 MVSC Summer Newsletter.) In addition, we would like to thank the U.S. Baltic Foundation for their collaboration with BALSSI. For further information about BALSSI 2011, please contact Nancy Heingartner, BALSSI program coordinator, balssi@creeca.wisc.edu, 1-608-262-3379. The University of Wisconsin-Madison is an international leader in foreign language instruction. BALSSI is but one of several summer language institutes hosted by UW-Madison. For information on other summer language offerings and institutes on our campus, please visit the UW-Madison Language Institute‘s site. Iveta Grinberga (intermediate Latvian) is a doctoral candidate in philology at the University of Latvia, where she is writing her dissertation on “Age and second language development.” An experienced lecturer of Latvian, Iveta has taught at the University of Washington in Seattle, Carolina University in Prague, and the University of Latvia. This is her third summer teaching at BALSSI.